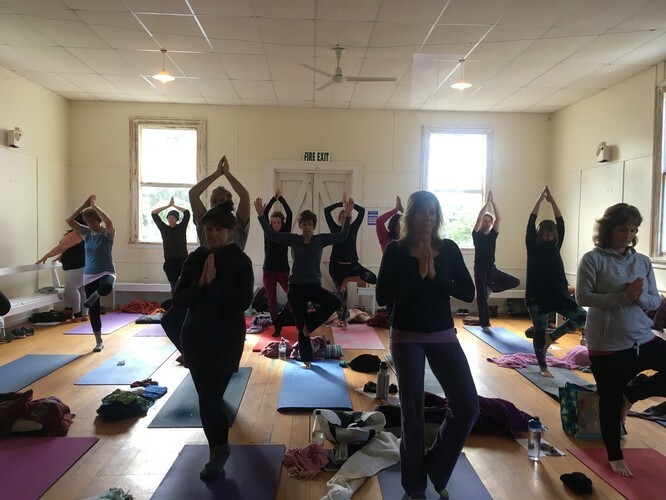 Mangakahia Yoga may be the upcoming event you’re looking for. Yoga asanas (exercises/postures/poses) and breathing practices for all, finishing with a short relaxation. 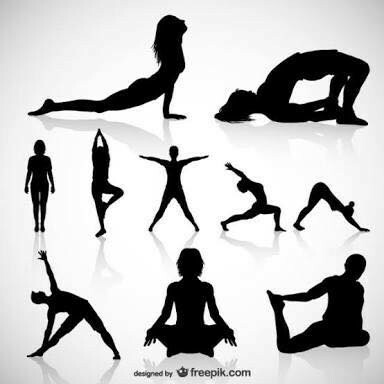 This class is excellent for stretching to increase flexibility and suppleness, as well as for developing strength and improving ones overall feeling of health and well-being. This is a weekly class until mid-December (excluding public holidays and some school holidays). School and tertiary students are also welcome (at half price fees). Casual rates or 5/10 week concession cards (note that cards have no expiry date and also can be used at Kara Kokopu hall for Wednesday 6pm yoga classes). The teacher, Radhe, is a trustee of Shraddha Yoga and Meditation. She has been a director of Ashram Yoga, is a secondary maths teacher and has been teaching yoga, relaxation and meditation for over 30 years. Bring a rug or blanket and a yoga mat (there are some mats that you can borrow but it is preferable to get your own). Or personal message me on the Shraddha Yoga and Meditation group page on Facebook.